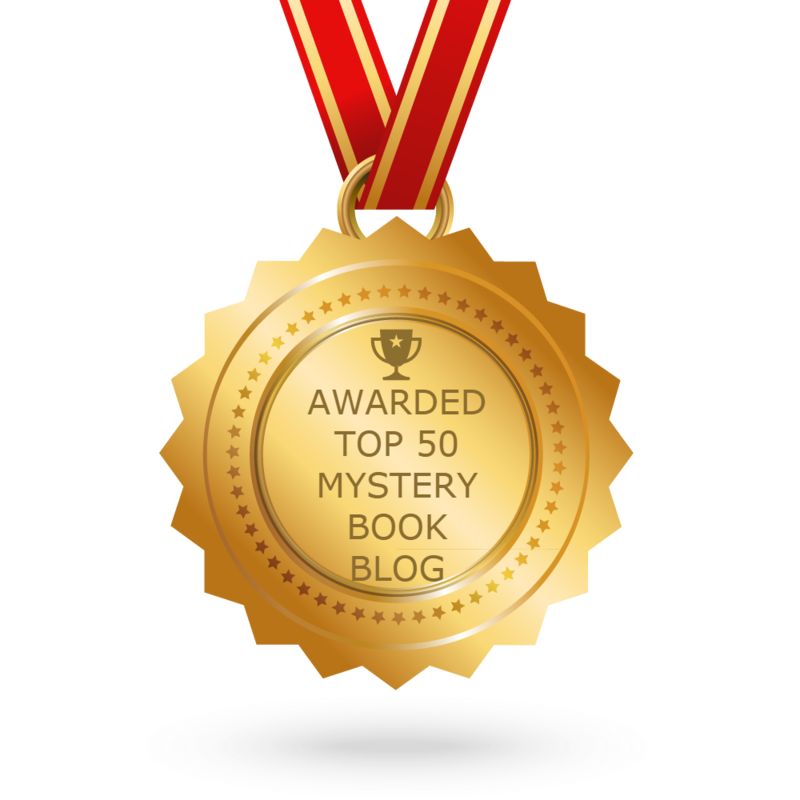 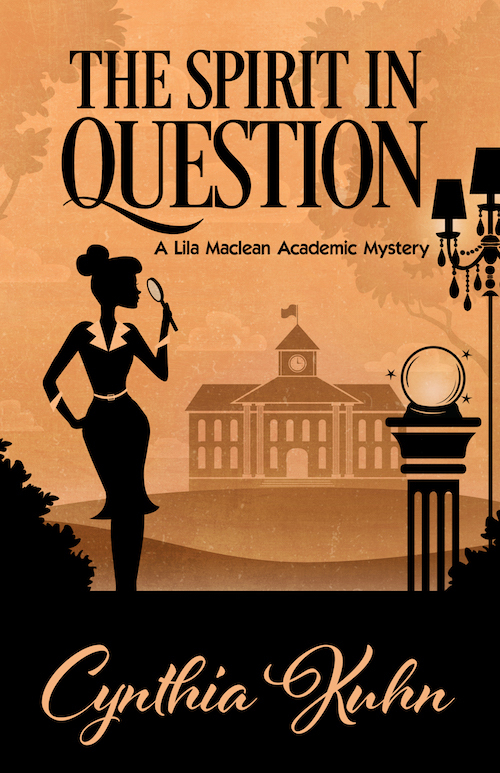 Cynthia Kuhn writes the Lila Maclean Academic Mystery series: The Semester of Our Discontent, an Agatha Award recipient for Best First Novel; The Art of Vanishing, a Lefty Award nominee for Best Humorous Mystery; and The Spirit in Question. 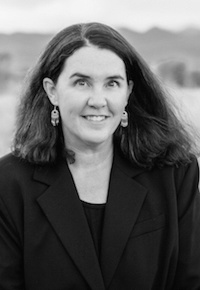 She serves as president of Sisters in Crime-Colorado, blogs with Chicks on the Case, and is professor of English at Metropolitan State University of Denver, where she teaches literature, writing, and film. 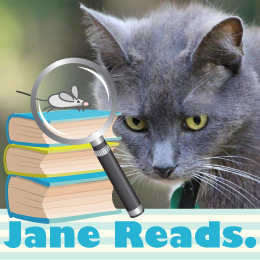 Follow the tour, to read other Guest Posts, plus interviews and reviews!